I only met Barbara McClintock once, while I was in graduate school. Ginny Walbot had her visit. 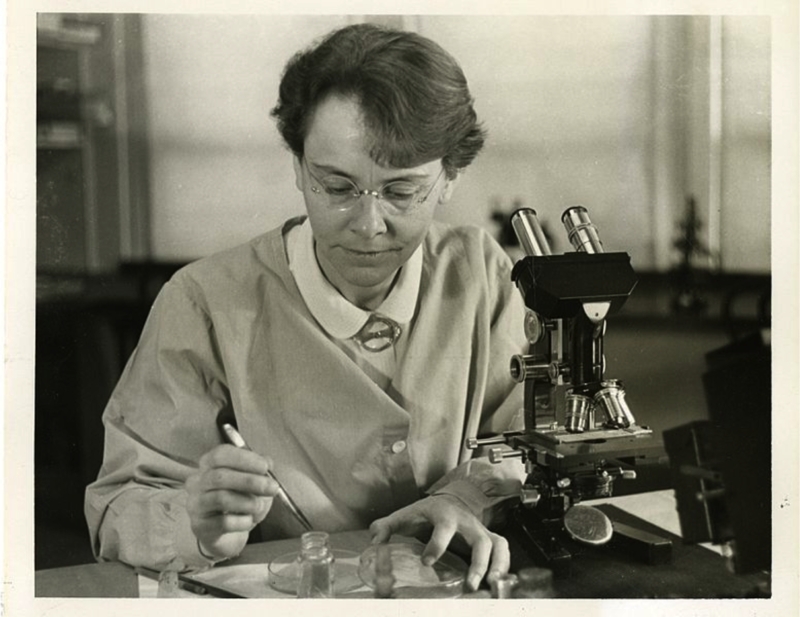 And Barbara McClintock was really crotchety with me about my thumb-fingered microscopy skills! (Kind of like Arthur Kornberg and folks who don’t isolate their own enzymes). I still don’t know if she was just giving me a bad time. Next time you see John Roth, ask him for *his* Barbara McClintock story!